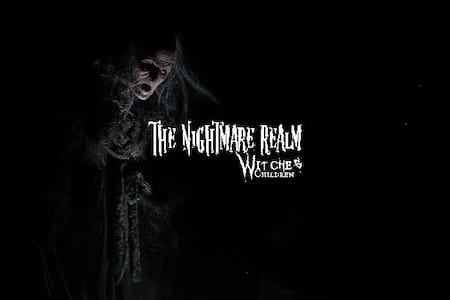 Voted number 1 Halloween Event in the World by UniLad, The Nightmare Realm, Ireland’s most terrifying scare house attraction, runs in the month of October each year. It operates as a partnership between Cool Running Events and Blue Box Displays. 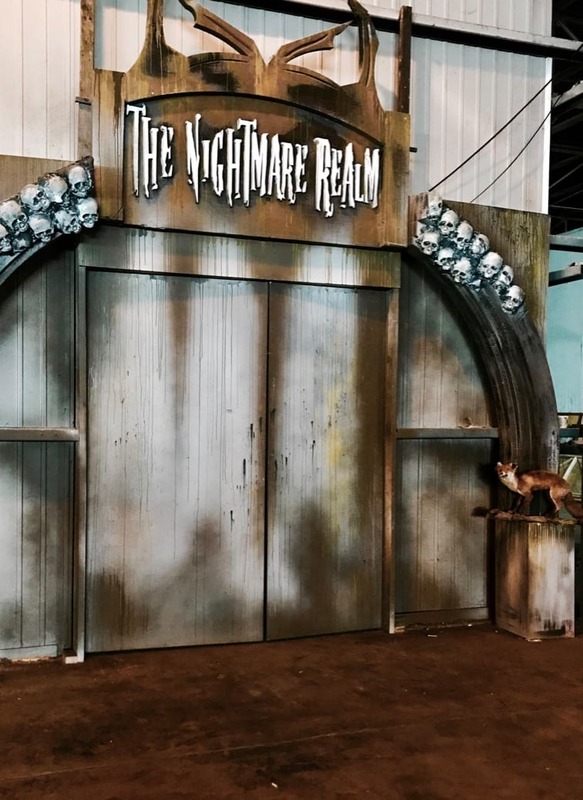 The Nightmare Realm is a walk- through scare house, a combination of all your fears crammed into one space, waiting to terrorise you at every turn. 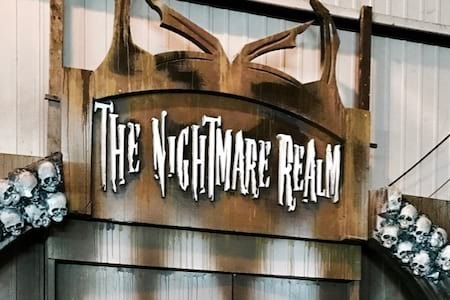 The Nightmare Realm has been established in Tralee since 2009 and then Cork since 2011, and has enthralled thousands of visitors since its inception. It now operates from the RDS, Dublin. 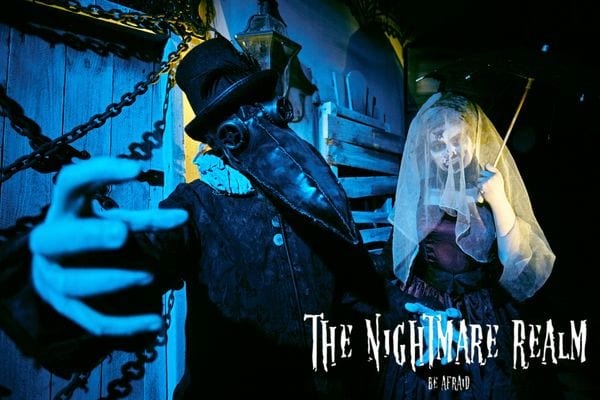 Each year the event is re-themed, with a new set of costumes and new set, so visitors will receive a new experience every time. 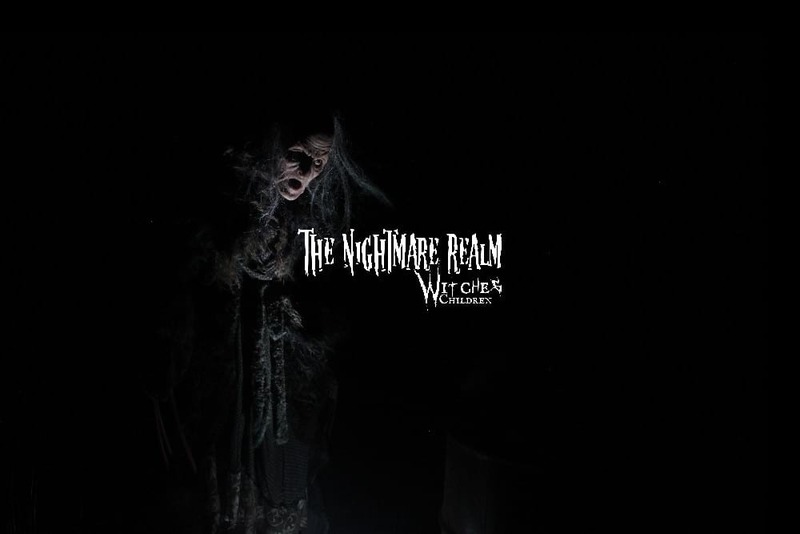 For more information and to enquire about new Nightmare Realm opportunities contact us.